Your Club seems really new; is it a re-branding or are you launching from scratch? 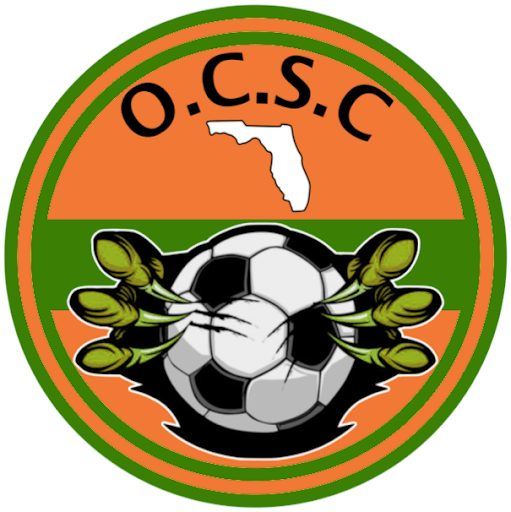 Orange County Soccer Club is a brand-new club founded in the summer of 2018 that is currently paying in the Central Florida Soccer League for the fall and spring seasons of 2018-19. You've shared some of the background regarding the badge but are there any connections to, or inspirations drawn from, other clubs in the world? A few of the founding players are from England and Scotland respectively and it was noticed that the teams they support wear green and white hoops so as a club we adopted those as our team colors. What are the goals of the organization; does that include an ambition to grow quickly or more just see how it goes? The club has plans to expand in the future by fielding teams in other competitive leagues such as the UPSL and NPSL as well as building a youth section of the club. We are not rushing into anything and will allow the club to grow organically. What's the highest level of player you hope to draw--are you targeting players outside your area or just hoping to draw the local talent in to fill out the roster? Do you see rivalry as an important part of growing the fan side or an organization, or a distraction? Do you foresee any rivalries within your area? As a club we are new to the league so we don’t currently have many rivals but our players have played for and against many of the players and teams in the league so there is always healthy competition when the players cross the white line. We believe that team rivalries are important to the game as it brings out a little extra in players on the day. How is the club funded? Are you self-sufficient or are you hoping to make connections in the community to gain sponsors? Orange County Soccer Club is run in part by its members and also by sponsorships. We have to thank Sports4Fun for sponsoring our teams uniform this season and also the members for their contribution. We are currently searching for more sponsors if any are reading this. Is there anything important to you YOU that I missed? The team has just made the playoffs in their first season and is very excited to be playing for a trophy.